South Korea's customs service announced six new operators for duty-free shops in Seoul and two other cities. The Korea Customs Service (KCS) said that it selected Hyundai Department Store, Shinsegae DF and Lotte Duty Free for three outlets in Seoul. 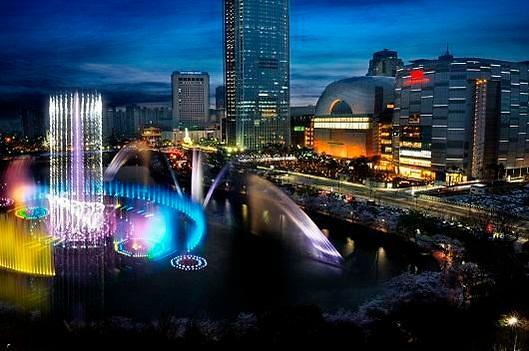 Top City took the Seoul slot reserved for a small and medium-sized firm. 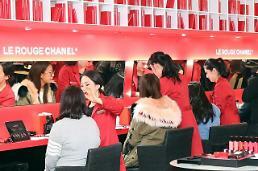 Busan Duty Free was picked to run a duty-free shop in the southern port city of Busan, while Alpensia was selected for an outlet in Gangwon Province. The winners will have up to 12 months to prepare to open their shops. Their duty-free license will last for five years, KCS officials said. The license granted to small and medium-sized firms can be renewed once. In terms of evaluation, Hyundai Department Store garnered the highest score of 801.5, followed by Lotte Duty Free with 800.1 and Shinsegae DF with 769.6. The KCS posted a bidding notice for the duty-free shop licenses in June. 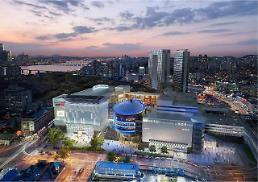 Hyundai Department Store's chairman, Chung Ji-sun vowed to enhance the quality of services at its duty-free store. "We will inject fresh vitality into the market by creating a duty-free store that differentiates itself from other existing stores, and enhance the quality of services through competition in good faith," he said. In a statement, Lotte Duty Free vowed to contribute to attracting foreign tourists, creating new jobs and revitalizing the economy. The announcement came amid calls to delay or cancel the selection process due to a high-profile corruption scandal involving President Park Geun-hye and her longtime confidante Choi Soon-sil.